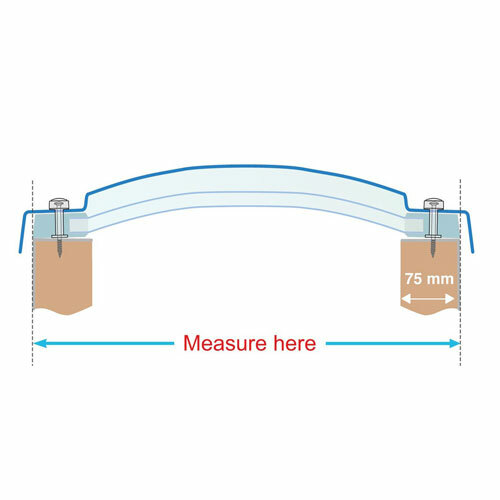 Our trade range of dome only fixed rooflights (none opening) are designed to be fitted onto an existing builders upstand (please see photo for measuring guide). Available in various sizes and with single, double or triple glazed polycarbonate dome. Installation is quick and easy. The roof domes are supplied with pre-drilled fixing holes and once installed, security caps encase the fixings for additional security. 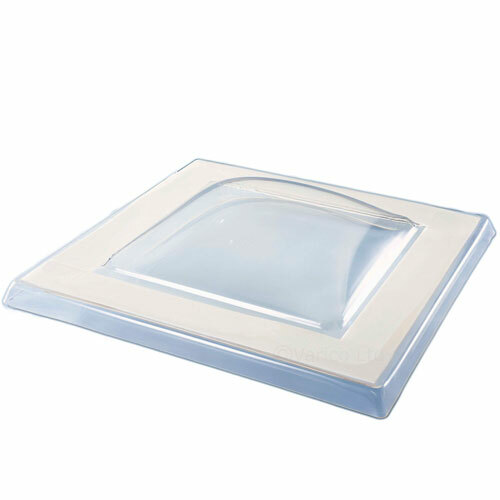 These security caps are designed to improve waterproofing and reduce the likelihood of forced entry via the rooflight.